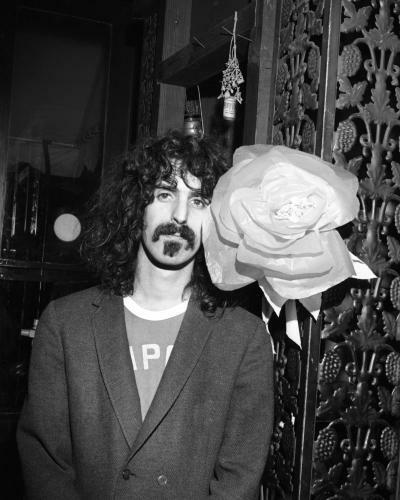 The man known for his musical talents, eccentricity and social commentary, Frank Zappa forged his own lane in the 1960s, 1970s and 1980s. Frank’s diverse and innovative style stemmed from his passion for classical music, blues and doowop. At the age of 12, he adopted the snare drum, which would lead him to his first musical venture: drummer in the Blackouts. 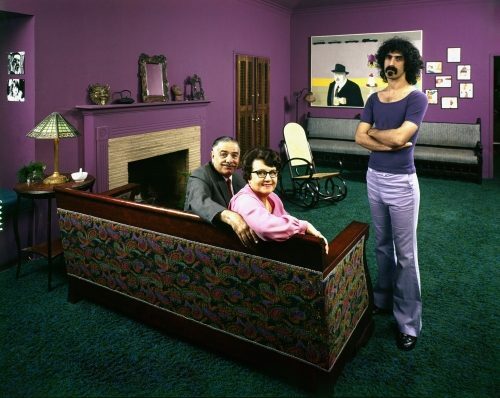 This served as the foundation for his eventual success with his band the Mothers of Invention throughout the 1960s. With a combined composition and production catalogue of over 60 albums, Frank received widespread critical acclaim throughout his life. His eighteenth studio album, Apostrophe (‘), combined jazz fusion with comedy rock, progressive rock and hard rock, showcasing his humour and unorthodoxy. It went on to become his highest selling album, and cemented his place as an “eccentric genius”. 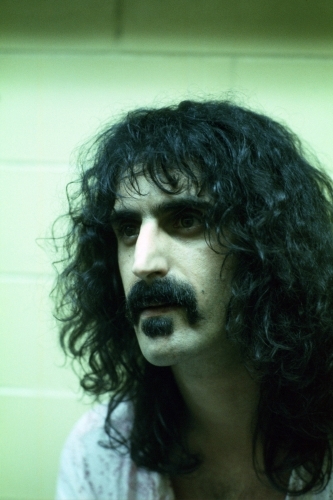 A critic of the establishment, Frank campaigned against censorship in the 1970s and 1980s, and would later describe his hatred towards various aspects of American life – including small mindedness, beer and football. Frank’s path in life, which was paved by non-conformity and musical quirkiness, upholds his legacy as a legend in his own right.